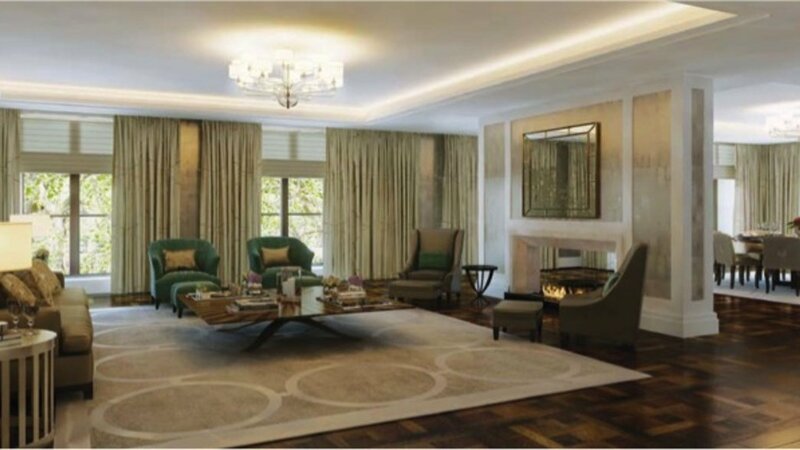 An off plan one bedroom ground floor apartment in one of Belgravia's most exclusive developments. 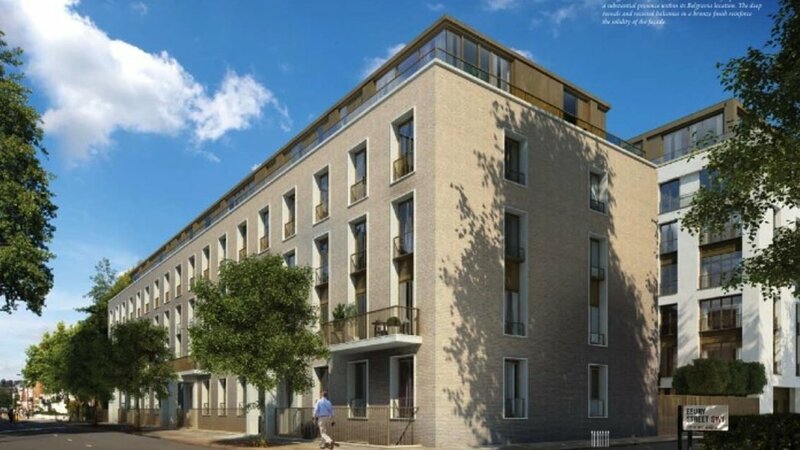 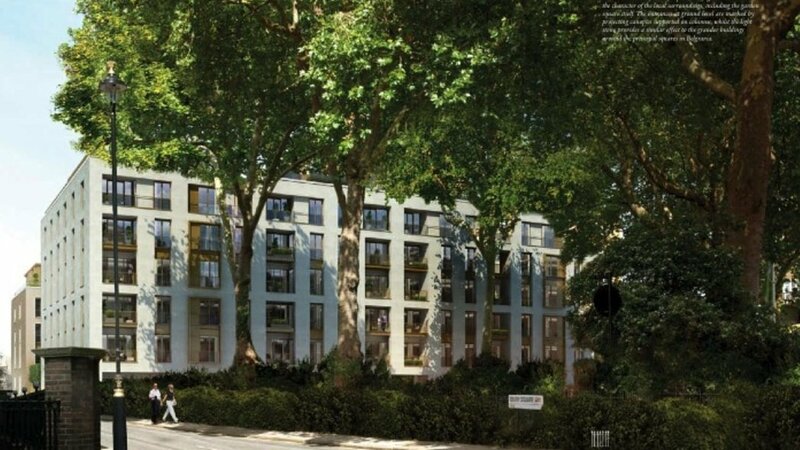 The brand new apartment benefits from 24 hour porterage, private members gym, 24 hour Harrods concierge service as well as secure underground parking. 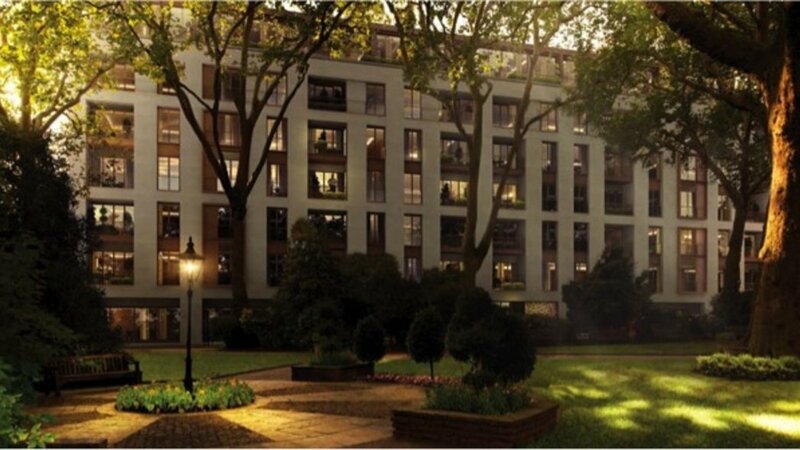 In the heart of Belgravia, one of London's more distinguished village neighbourhoods, lies Ebury Square - a development of one to four bedroom private residences, promising new levels of both luxury and distinction. 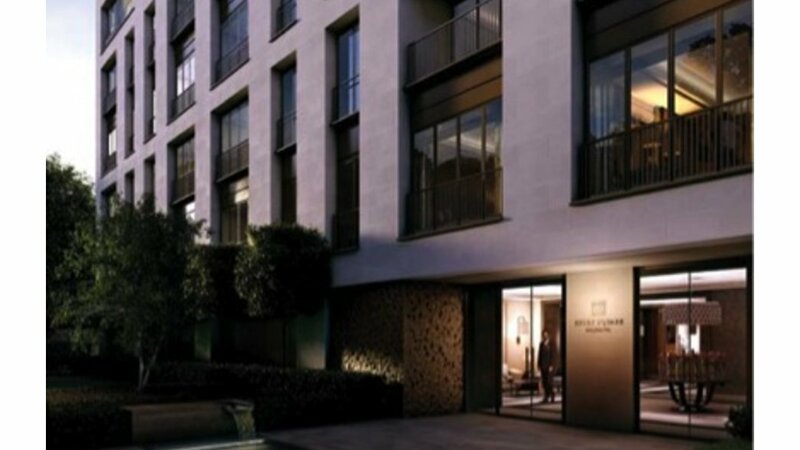 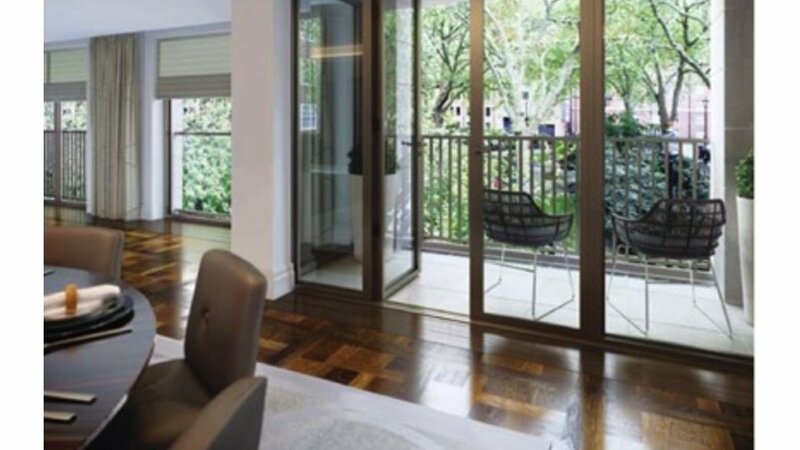 Ebury Square features 71 prime residences set around a landscaped garden square, situated on the corner of Ebury Street and Semley Place moments from the world class shops and restaurants of both Belgravia and Chelsea. 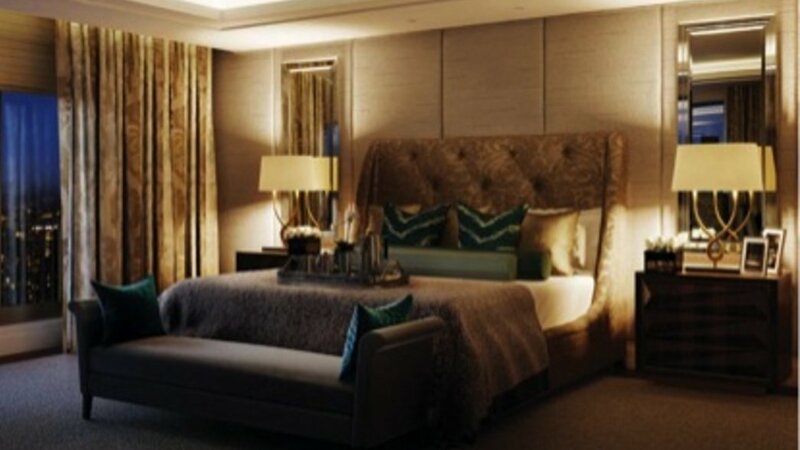 The apartment offers the highest specifications and includes Gaggenau, Miele and Dombracht appliances, Home Automation Systems incorporating the home hub, ceiling speakers and touch screen control panels, under floor heating, comfort cooling, video entry systems, 24 hour concierge service and monitored CCTV. 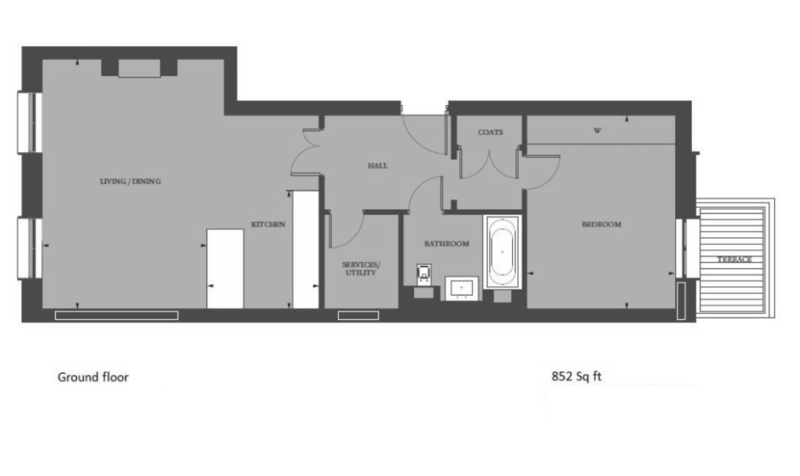 The apartment comes with a 999 year lease and a 10 year NHBC warranty.